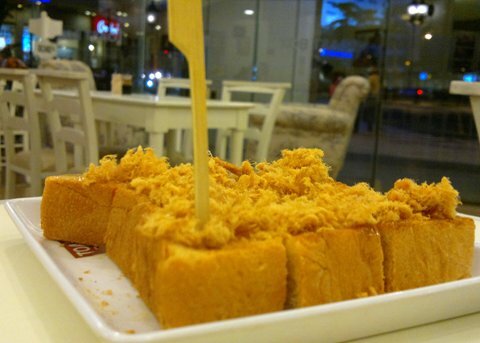 I first saw Toast Box when I went to Singapore back in 2010 but the line was too long I wasn't able to buy anything to go since we we're in a hurry to go to Universal Studios. When I learned that there's now a franchise in the country, excitement is an understatement! Good thing Deal Grocer offered a promo at their The Fort branch that for every voucher which I paid for Php150, we get to order Php300 worth of food. 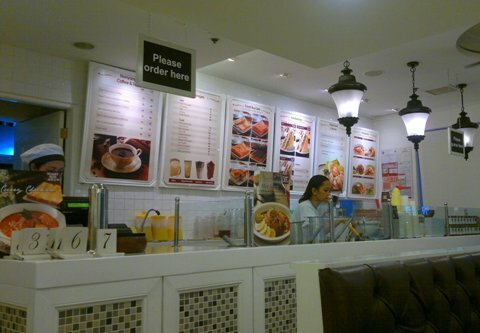 A month after buying the voucher, we are finally having a taste of Toast Box! 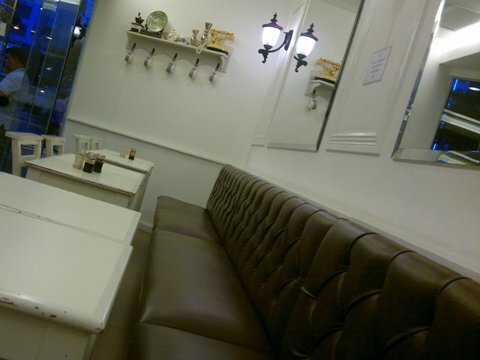 The interior is so chic and cozy. 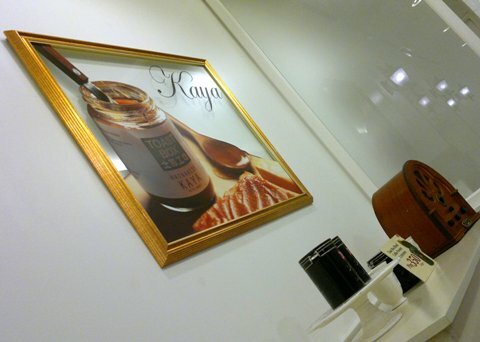 A jar of Hainanese Kaya is a favorite pasalubong from Singapore. 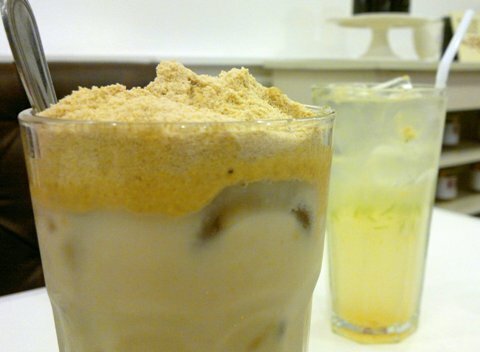 Can somebody please tell me where I can buy Horlicks here in Manila? I can't get enough of this! 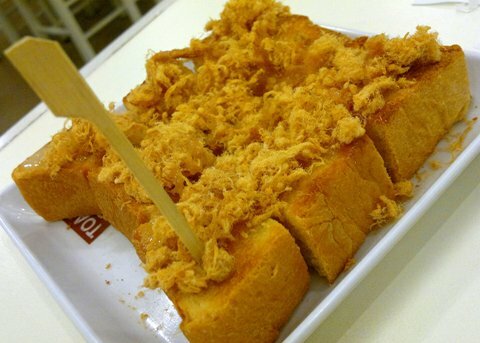 Anything with pork floss is a sure hit to me including this Pork Floss Thick Toast - crunchy, sweet and porky! 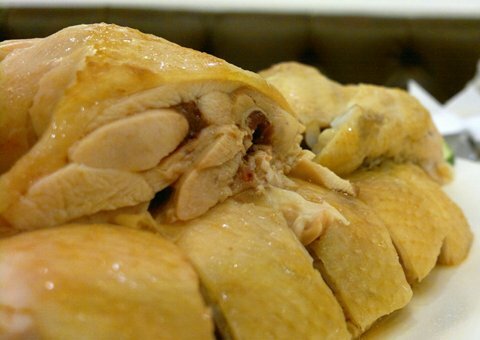 It's hard to find authentic and delicious Hainanese Chicken in the Metro in spite of having so many Asian restaurants offering this on their menu. Toast Box's version is definitely above average in terms of quality, taste and absence of the thick layer of fat between the meat and the skin. You can ask for more sauce if you like your chicken topped with all of it like me. 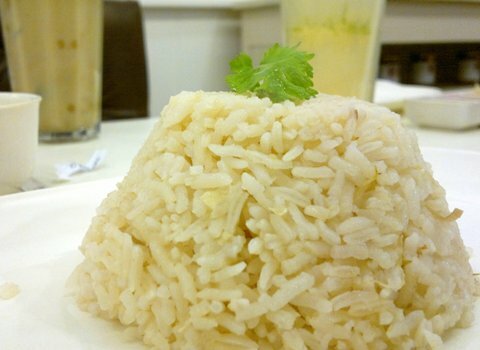 The chicken rice was exceptionally good and tasty. 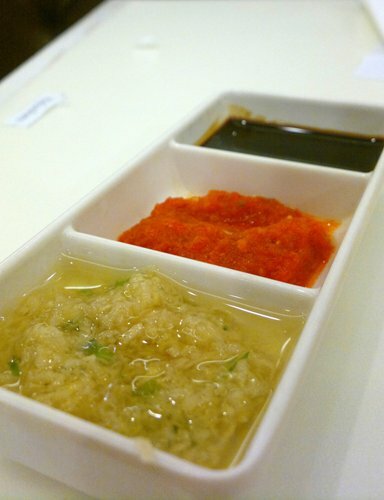 I'm still on the looking for the best Hainanese Chicken here in Manila, something that will blow me away. Any suggestions guys?